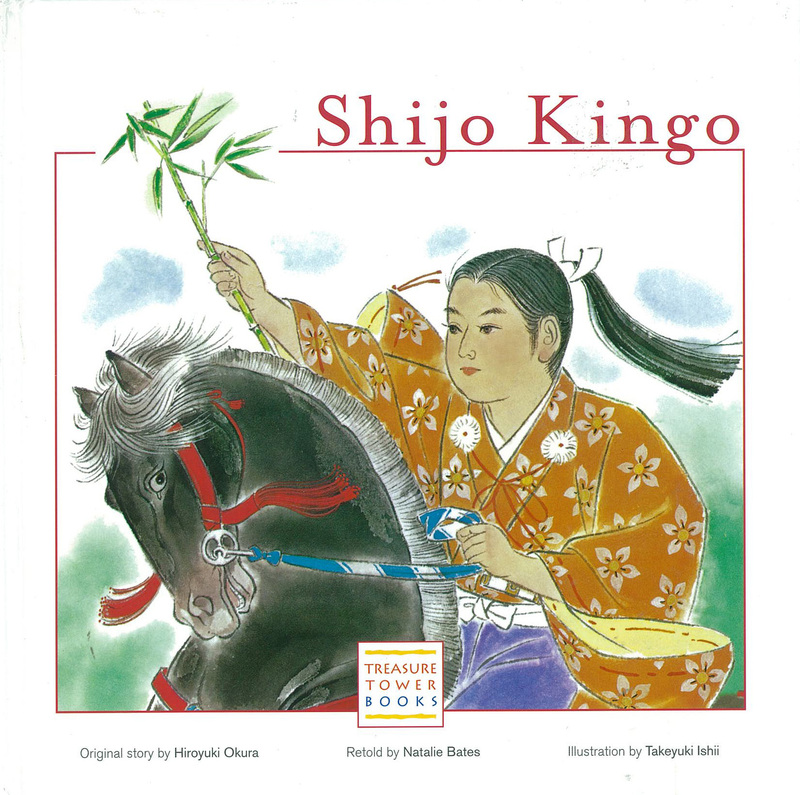 Shijo Kingo was a staunch follower of Nichiren Daishonin. He was also a warrior & a healer. 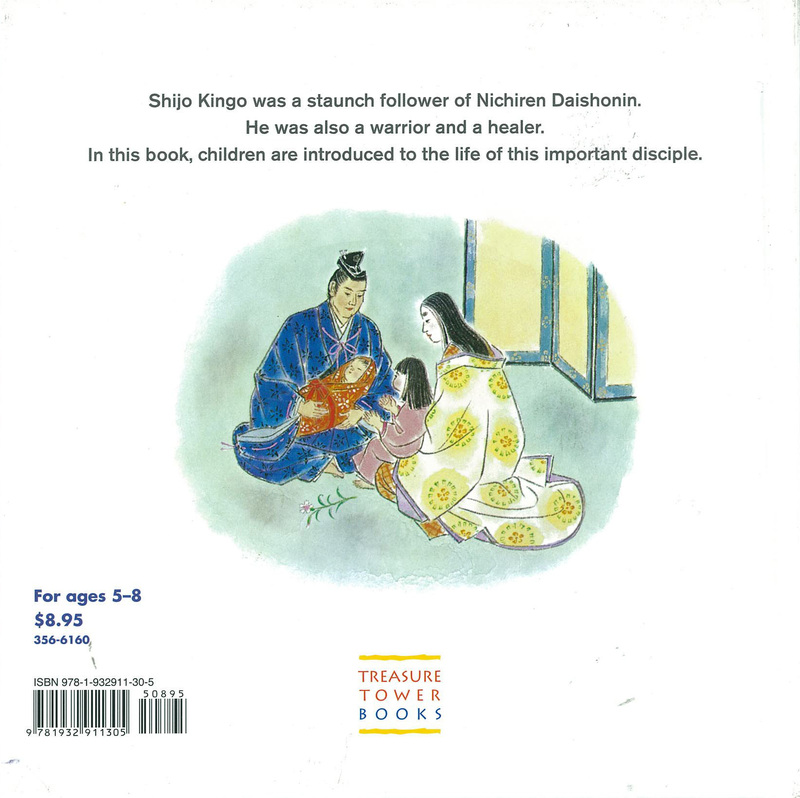 In this book, children are introduced to the life of this important disciple.